You have a bad credit record due to circumstances out of your control, and you still need to secure a new loan for some reason. What do you do? If you are blacklisted, you face the same scenario. We offer bad credit loans to people who have a bad credit records, and assists them in providing more choices and options for their next financial move. Some credit providers offer short term bad credit loans that really can mean a world of difference to anyone in a cash strapped situation. Some of them also make it very easy to understand how much interest they charge and how much you can pay back and over what period. These companies usually have a limit on what they are willing to lend to potential clients. When you are in a financial bind, you need a quick response from a loan company who can understand the serious nature of your predicament, whatever it may be. It’s a good idea to ensure that who-ever you speak to when it comes to acquiring a personal loan, that the financial institution they are connected to, is registered with the National Credit Regulator(NCR). The NCR, established as part of the National Credit Act 34 of 2005 (the Act), regulates South Africas credit and anyone in the industry. The NCR does a view things, including informing the broader public about their rights, deciding on policies, supporting research etc. The National Credit Regulator also enforces the National Credit Act and is concerned with the correct registration and compliance of creditors, credit bureau centers and professional debt counselors. 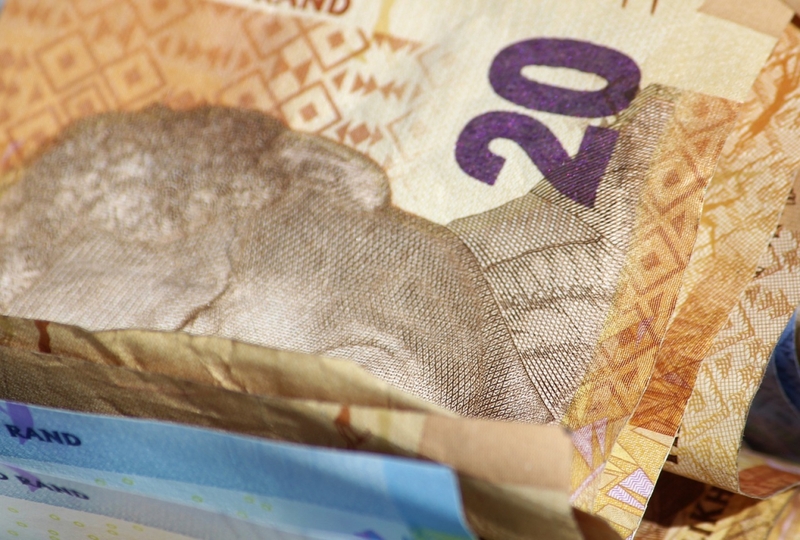 In South Africa, it’s the law to run a credit check on any person who actually applies for a loan. So even companies who may be able to assist you with a loan, even if you have bad credit, will have to comply with this step. So how did you get to the stage that you need a bad credit loan? The good news is that it is possible to secure one. Many credit providers, most of them usually, will not be overly excited to provide credit to anyone with a bad credit record. There are however a few companies who will be able to help you even if you have a not so perfect credit score. You need to escape the trap of bad debt and if you are responsible, getting a loan even if you have bad credit, may assist you in buying time. 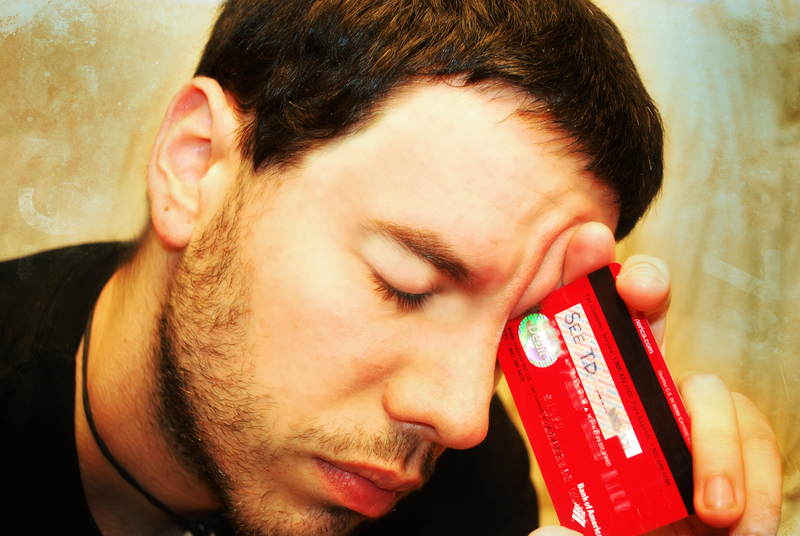 So let’s look at what it means to have bad credit. A person who has a great deal of bad debt is usually far in arrears. Being officially indebted is a legal term and there are factors certain debt professionals like debt counsellors, look at, when deciding whether a person falls under the category. If you have a bad credit record and need a bad credit loan, you may be at the receiving end of a Section 129 notice which is the first step in legal proceedings between you and your credit provider. When consumer with bad credit defaults on their payments, it means that your account with the service provider is 20 days behind (in arrears). The following, contained in the National Credit Act, is a very important concept for anyone to understand who is indebted. “A credit provider cannot take legal action against a consumer before first notifying the consumer of the default and to draw his/her attention to his/her rights in this regard. Should the consumer fail to approach the credit provider or an Ombudsman within 10 days to resolve the matter, the credit provider can take further steps to enforce the debt”. Whatever you current credit record, if you are not yet under debt review you may qualify for a loan even with bad credit. This is especially useful for anyone who is under financial pressure and needs a lifeline to settle debts or just for an emergency, and who has unfortunately not got a squeaky clean credit history. 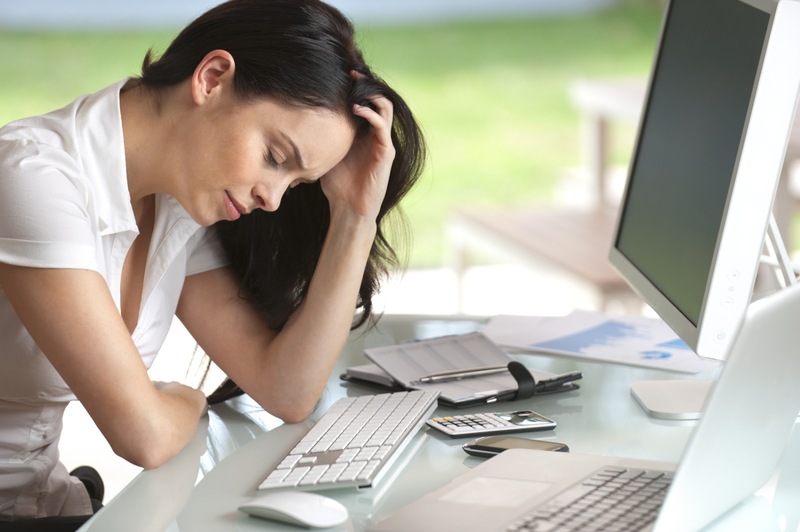 Let’s take a look at how one ends up in a situation where bad credit loans are an option. Usually the demands of daily life and the ever increasing cost of living are first in line to blame. We all have financial responsibilities to meet monthly and if we are not careful, they can pile up to the point of being unmanageable. Taking a short term loan is more advisable than taking a very large sum, and having to pay it off over extended periods of time. There are a few essential responsibilities in life. If we have families, or if we are single, we need a roof over our heads, and a place to call home. We need to provide food to eat and we need healthcare, and a vehicle to be able to get around. Unless you inherited a lump sum from a family member, you will at some point have to make debt in order to survive or make a living. Unfortunately, while we count on structuring our debt around our salaries and whether we will be able to afford monthly installments, the reality is that life isn’t that stable and predictable. We may either be forced to make more debt due to unforeseen circumstances or our salaries may be affected in a way(job loss, retrenchment or new commission structures) which leaves us in the lurch financially. And so the debt cycle spirals further downwards. Luckily, there is help at hand.